A beautifully addition for your child's bedroom, this gorgeous ornament is not only a night light but a snow globe too! 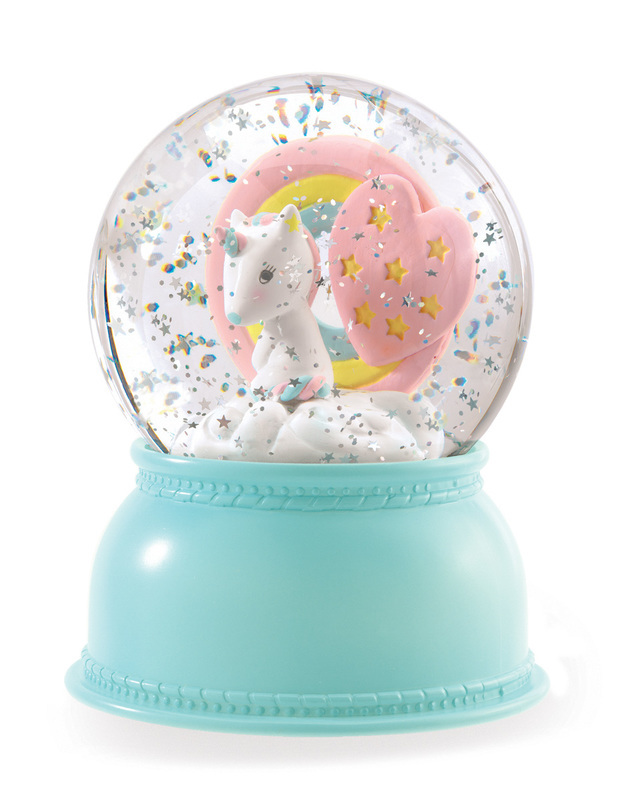 A pretty little Unicorn with a heart of stars in pastel colours feature inside the globe and a gentle colour-changing glow provides a soft night light. 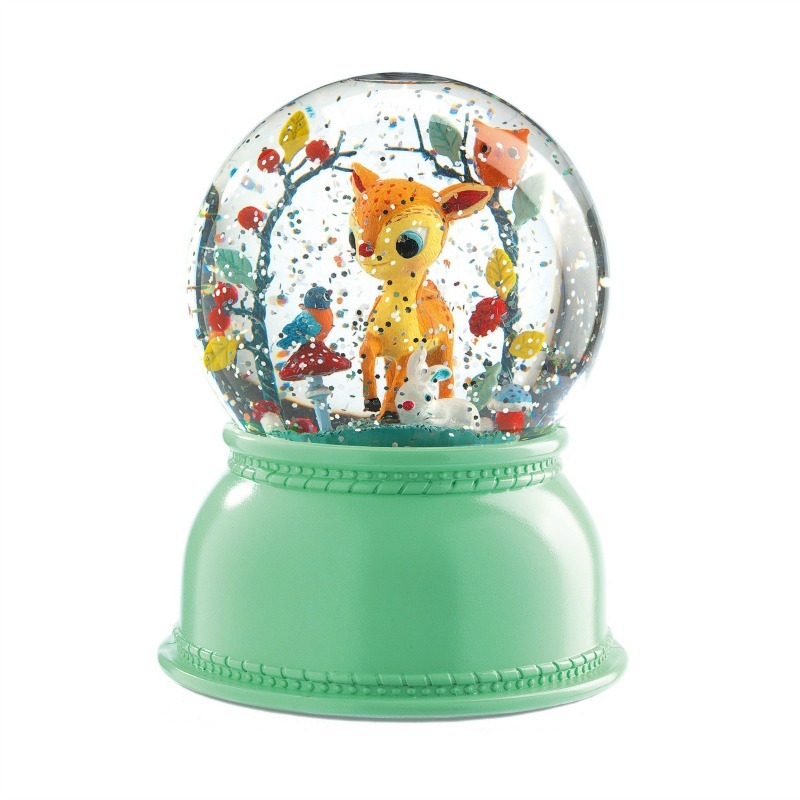 Plus no need to shake this snow globe, a mechanism inside makes the flakes swirl and dance, overall producing a peaceful, restful effect. 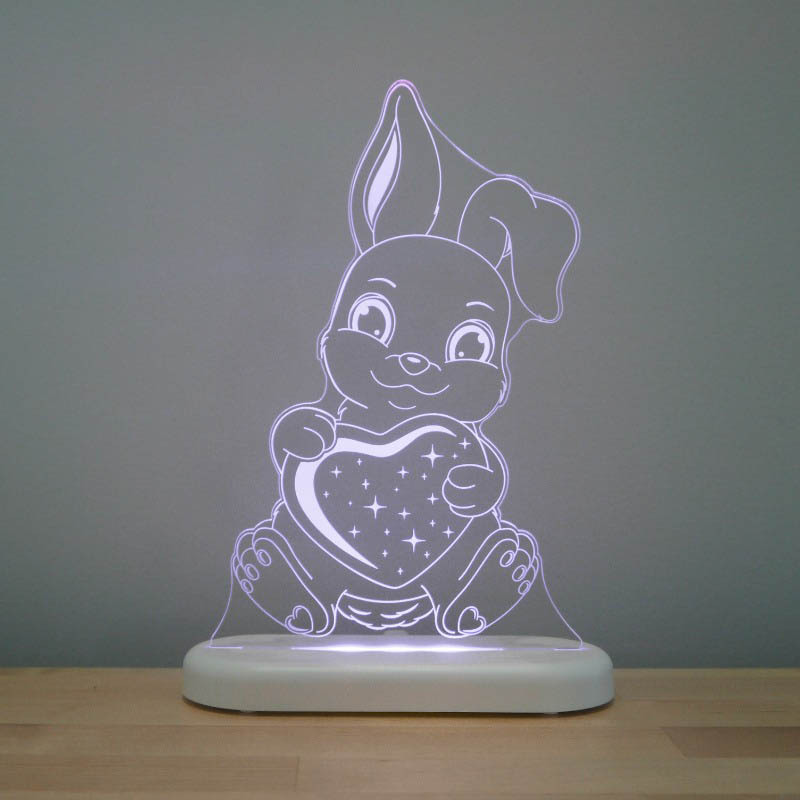 The Unicorn Night Light Globe also has a power timer with an automatic cut off after 45 minutes, saving you money on batteries. 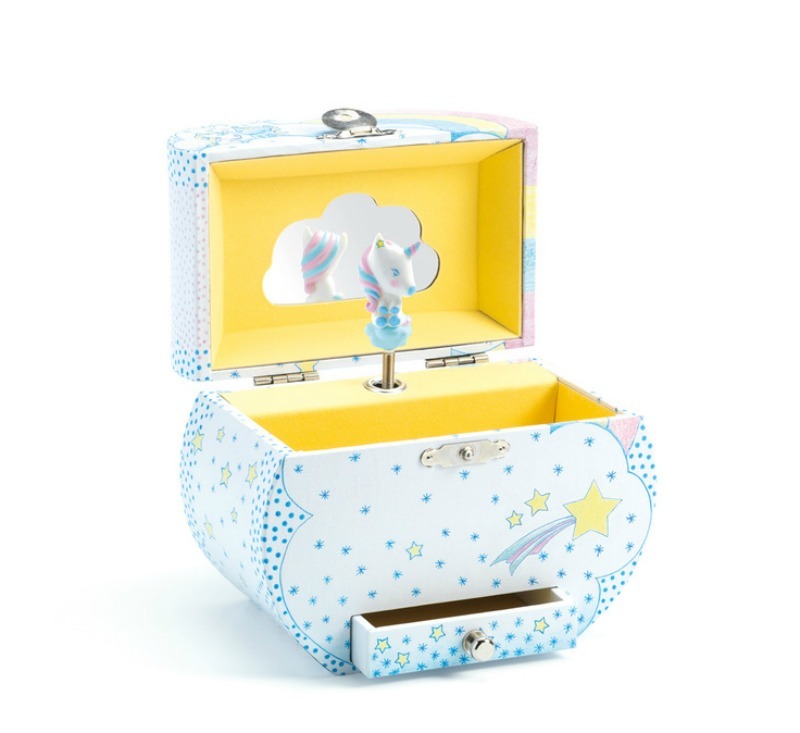 Presented in a stunning illustrated keepsake box completes this special gift, to give or receive. 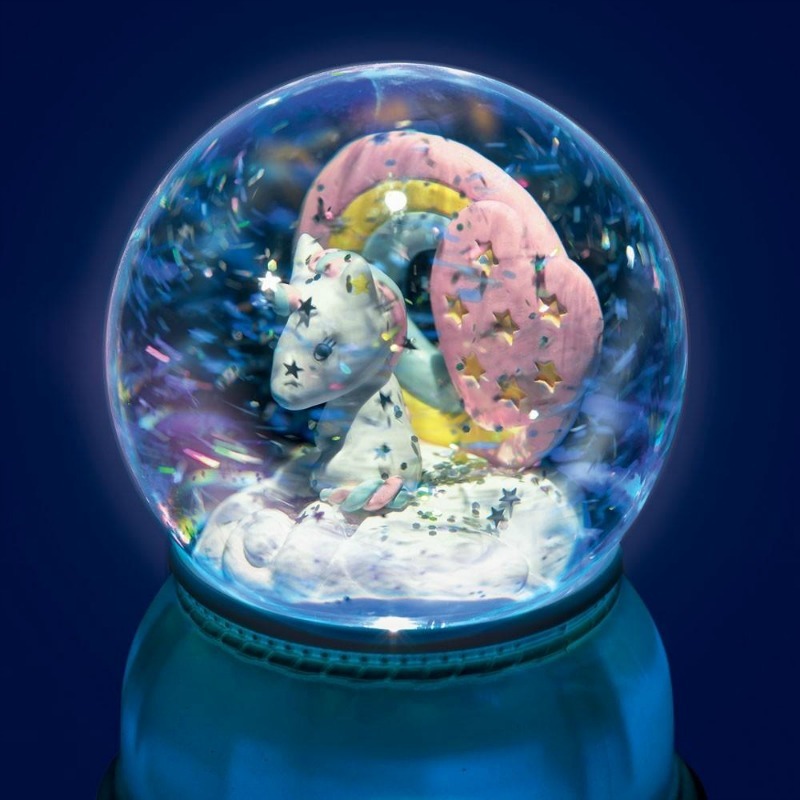 This item is not a toy. Keep out of reach of small children.